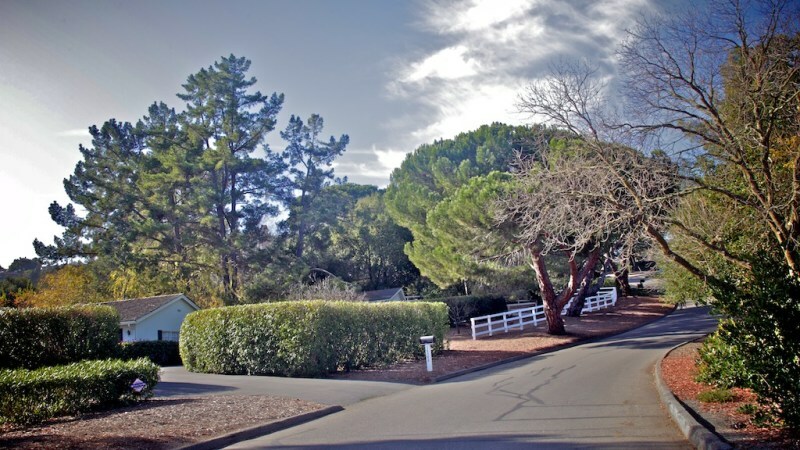 "One of America's Most Affluent Towns"
Not far from Silicon Valley’s center, yet removed from it all, the tranquil town of Los Altos Hills appeals to homebuyers seeking privacy, large yards, and life amongst some of the Peninsula’s most stunning natural scenery. 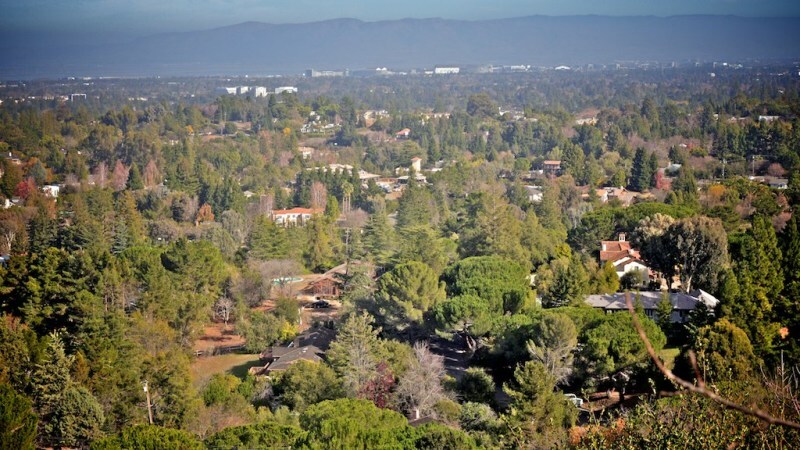 With just fewer than 8,000 residents, Los Altos Hills has one of the smallest populations of incorporated municipalities in Santa Clara County. Almost strictly residential, the town lacks a library and post office but does boast its own town hall. 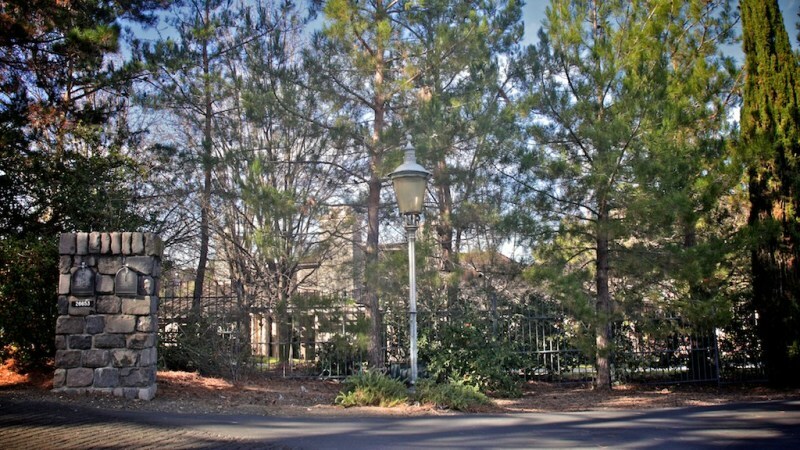 Because of its fairly secluded location in the foothills above Los Altos, public-transportation options are limited, though the Santa Clara Valley Transportation Authority does operate a bus line that runs between Mountain View and Foothill College in Los Altos Hills. Nevertheless, Interstate 280 cuts through the center of the town, making for a convenient commute to San Francisco or other parts of Silicon Valley. 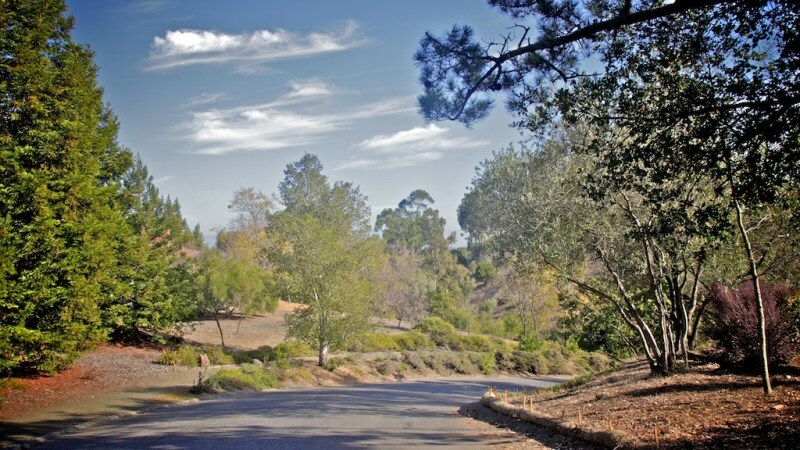 One major upside of Los Altos Hills’ relative isolation is the fact that ample outdoor recreation opportunities are mere minutes away. 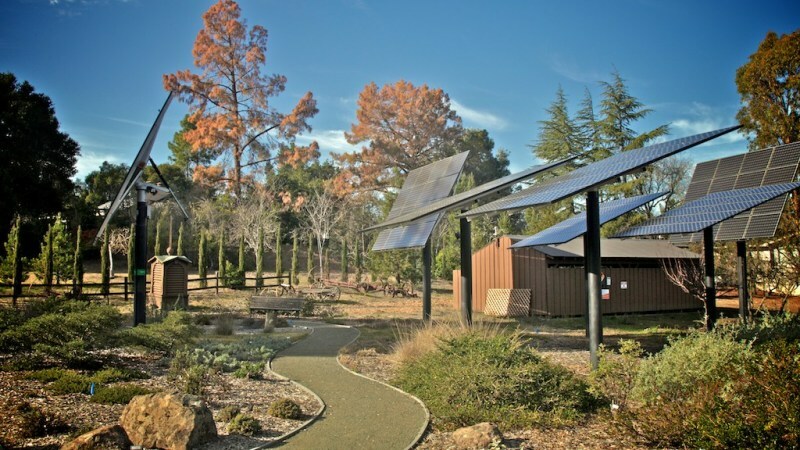 A handful of open-space preserves — including Foothill, Los Trancos, Russian Ridge, and Skyline Ridge – lie less than a dozen miles west of the town’s center and offer hikers, runners, and mountain bikers spectacular vistas of the Santa Cruz Mountains. 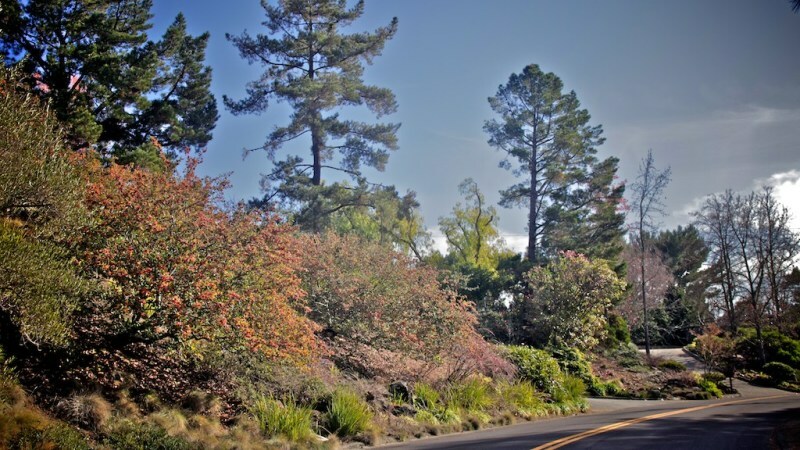 Residents who want to get an outdoor workout without leaving the town’s limits usually hit the Los Altos Hills Pathway System, which consists of 85 miles of trails and off-road paths that connect different small neighborhoods. 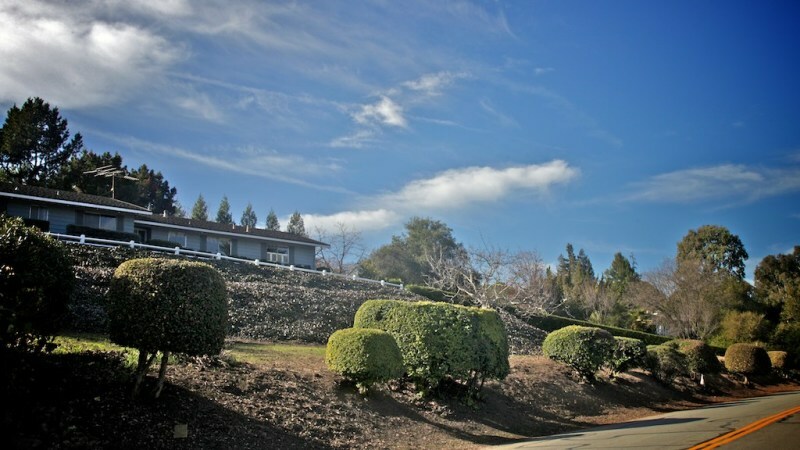 The town is also home to the Fremont Hills Country Club, an invitation-only facility with an Olympic-sized swimming pool, tennis courts, and an equestrian center. 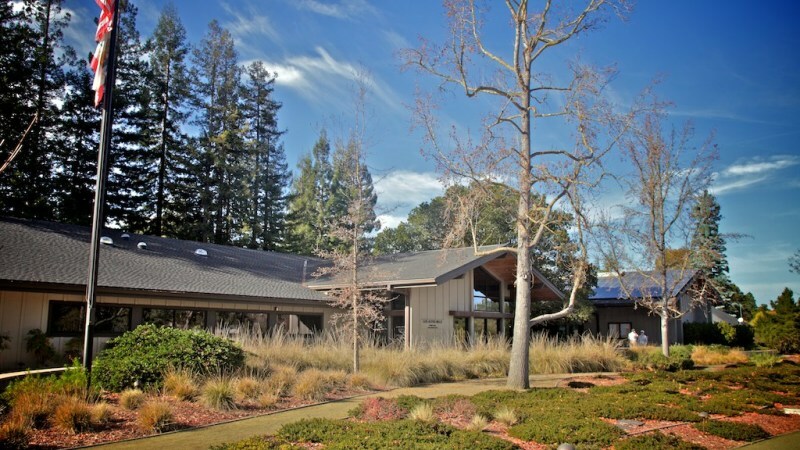 Children attend schools operated by either the Palo Alto Unified School District or the Los Altos School District, both of which performed extremely well on the state’s 2013 Academic Performance Index. 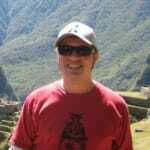 The former district netted a score of 932 out of 1,000, while the latter notched a 961. 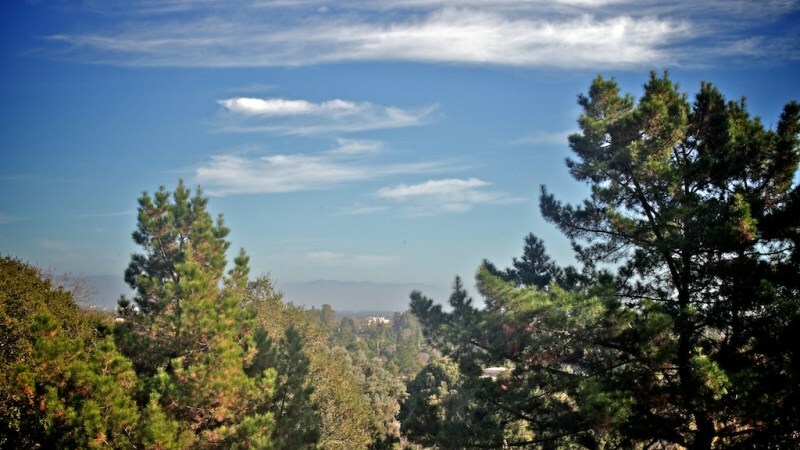 Situated along winding hillside streets, some with bird’s-eye views of Silicon Valley below, Los Altos Hills homes for sale come in a variety of architectural styles, including Spanish, Craftsman, and contemporary. 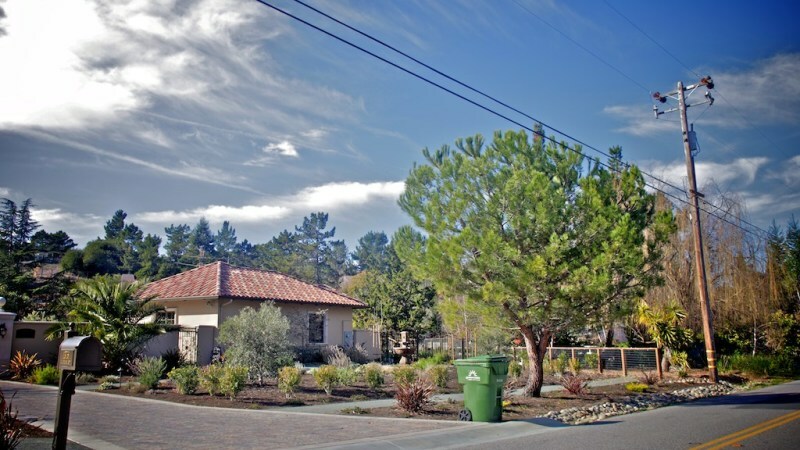 Because of the town’s zoning laws, lots are expansive, with a minimum size of one acre. 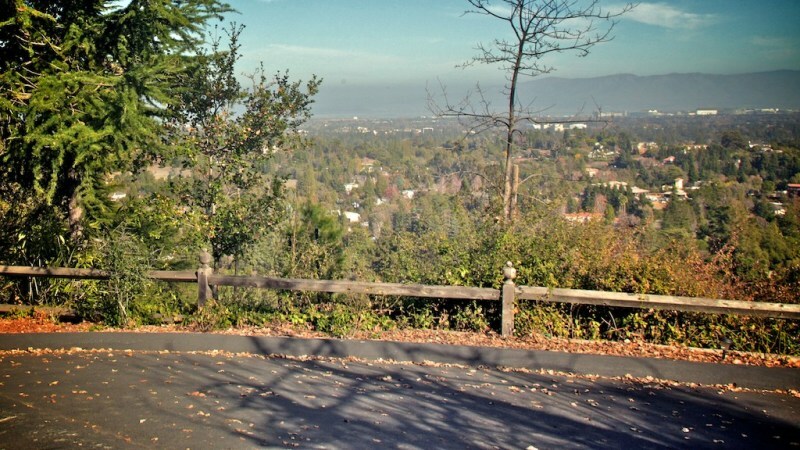 So for those who are done slumming it in neighboring Los Altos, there is Los Altos Hills where the median home price is a very affordable $3.25 Million. Pocket change for those in the high end of this hillside hamlet of nearly 8,000. 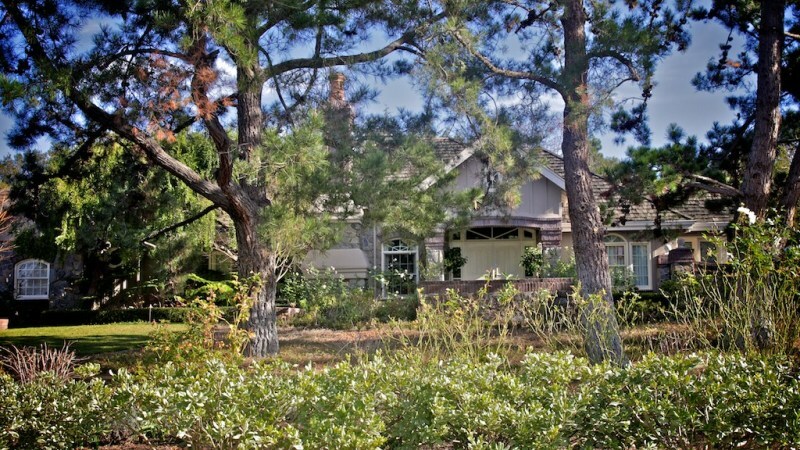 The top 10% in this affluent city own homes priced above $10 Million. And what do you get for $10 million plus these days? Well if you like to live in a little Italian Villa and could use a 7 bedroom manor that can double as the set for a 19th Century period piece, well you have found your home. Oh yeah and you will also get a billiards room, a cozy den, lots of coffered ceilings, mirror-image staircases in the oval foyer, a pool, a mini golf green to practice your putting, a tennis court, and garage space for up to 10 cars (you will have to leave last year’s Ferrari’s on the stone turnabout in the front). 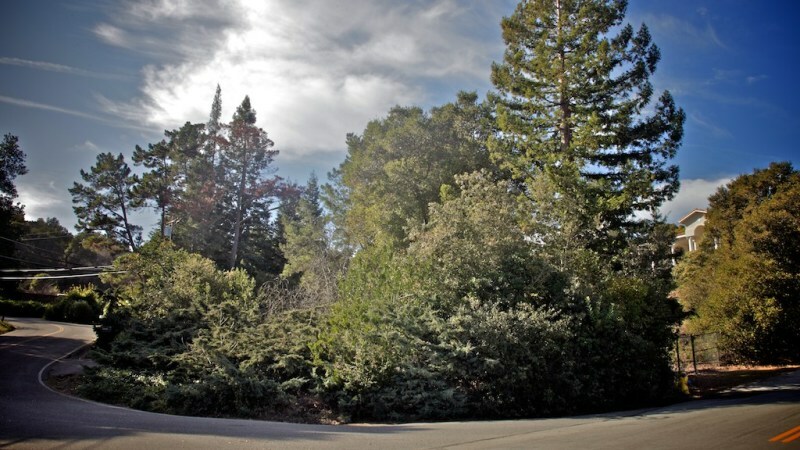 And what are the squalid conditions for the bottom 10% of Los Altos Hills residents? 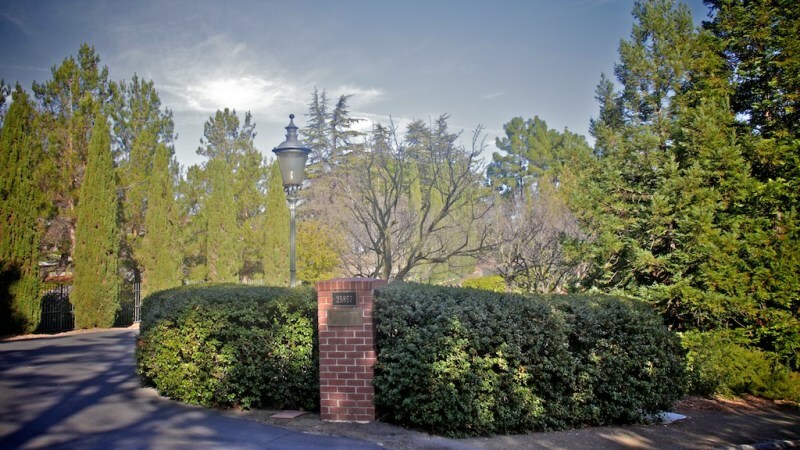 The poor of Los Altos Hills somehow manage to survive in homes costing less than $1.7 Million. 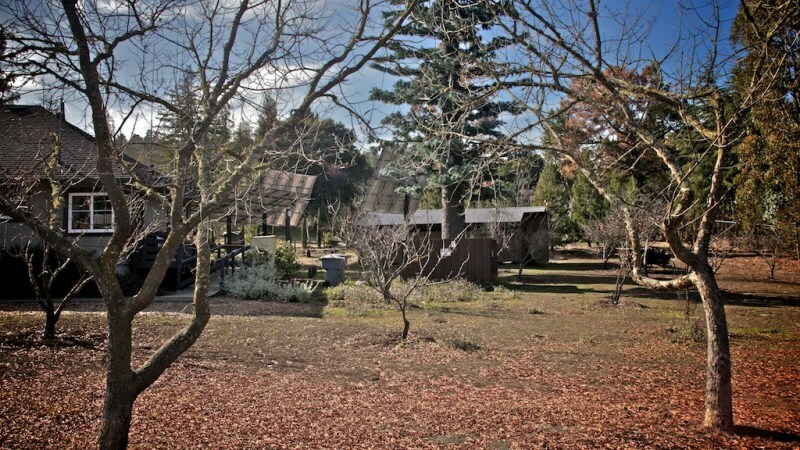 With only 5 bedrooms and 3500+ feet, these slovenly shacks will often have lawns with one or sometimes even two blades of grass that have not been perfectly trimmed by the gardening crew. How can they endure these conditions? 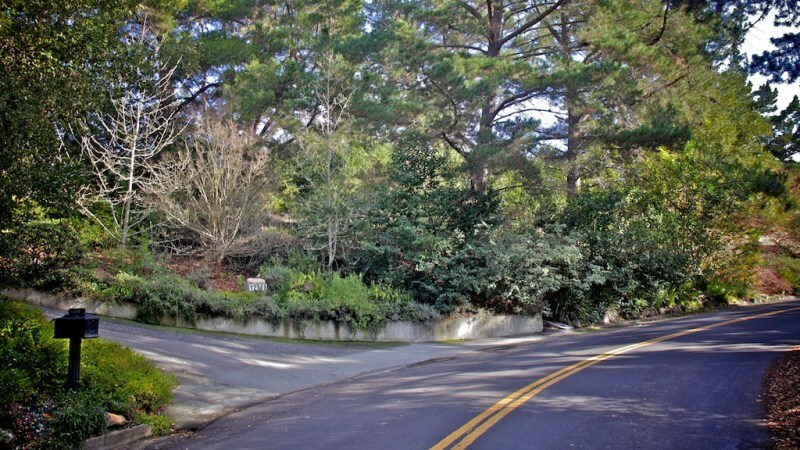 It is truly a tale of two very different world in Los Altos. Truly the story of the .01% of American society versus the .99%. And all in one city. What diversity! NikkiDKatt Oh yeah! And, I forgot to mention, in terms of family income, Los Altos Hills ranks number 2 in all of California--second only to Hidden Hills, which I think is down by Los Angeles.